Well, it’s Easter, Good Friday to be precise, and coincidentally I’ve found myself reading Jose Saramago’s really quiet brilliant novel The Gospel According to Jesus Christ, which, as these things do, has bought to mind several films along related lines but the one that I always think of is Dennis Potter’s Son of Man. 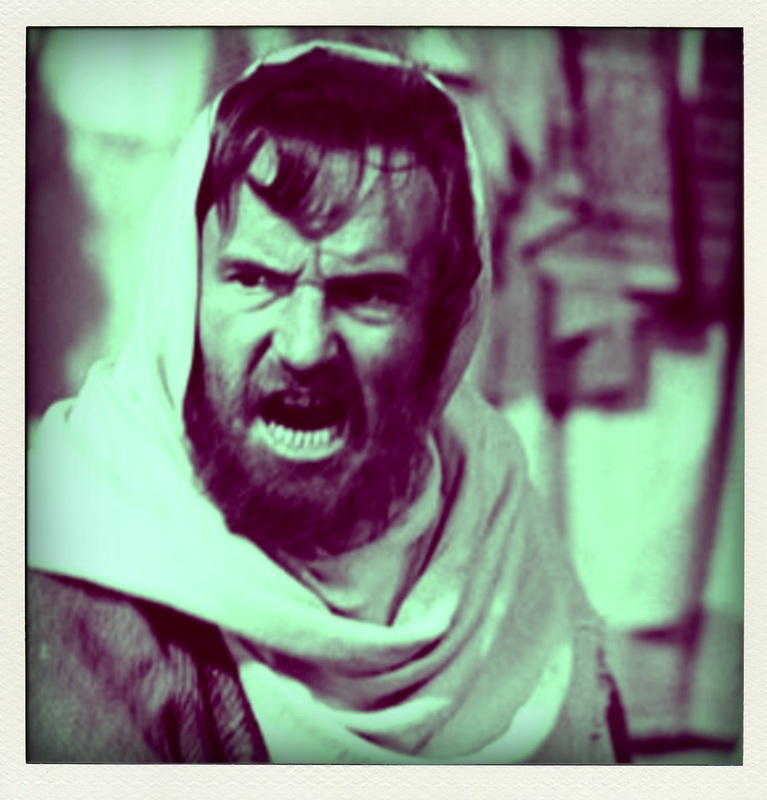 Originally broadcast as part the BBC’s Wednesday Play strand, Son of Man tells the story of Christ (Colin Blakeley on tough form) as if he is unsure of his own divinity, a question that the play itself steadfastly refuses to resolve (even the silence is ambiguous) and a conceit that pushes the central and brilliantly revolutionary thought of loving your enemies to the foreground. There are no miracles here but Son of Man is full of the kind of quietly stunning moments that the small screen does so well, including a shattering (shattered?) reaction from Pontius Pilate. Apparently, Potter’s film was shot cheaply in about three days in a studio and you can tell that the black and white is hiding a multitude of budgetary shortfalls but, none the less, this is a provocative and fasinating film that easily stands alongside the likes of Scorsese’s The Last Temptation of Christ (1988) and Pasolini’s The Gospel According to St. Matthew (1964).